This entry was posted in Recipes - Dessert and tagged Agave nectar, Cane sugar free, Chocolate chip, Cookies, Honey, Yeast free. Bookmark the permalink. 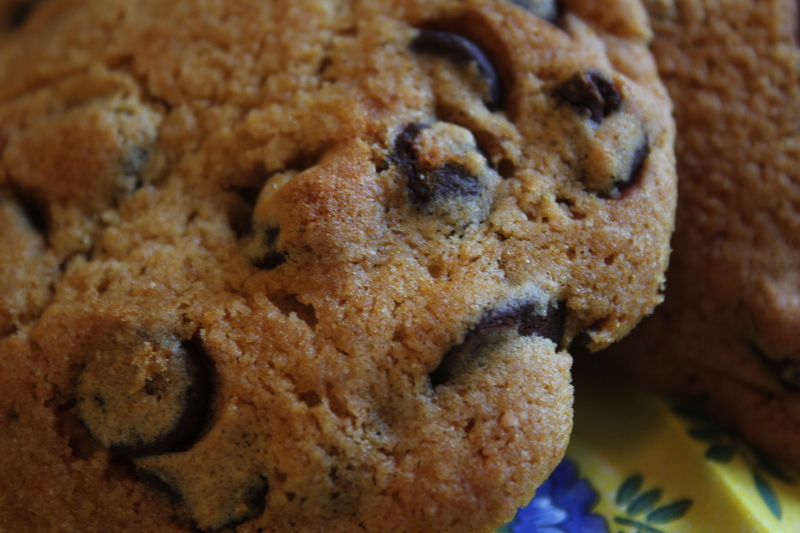 Yum, nothing like really cool chocolate chip cookies, very comforting. And congratulations on your first year anniversary!